I have no info for this specific disc. 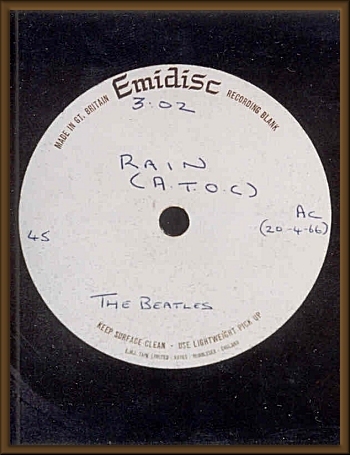 The date written on the label, 20 April 1966, would seem to indicate that it's the standard RM3 single mix from 16 April 1966. Presently, I can not figure out what the notation "(A.T.O.C.)" indicates.